I do love black and white images and as those nights get darker, I’m finding that I am drawn to these images more and more. 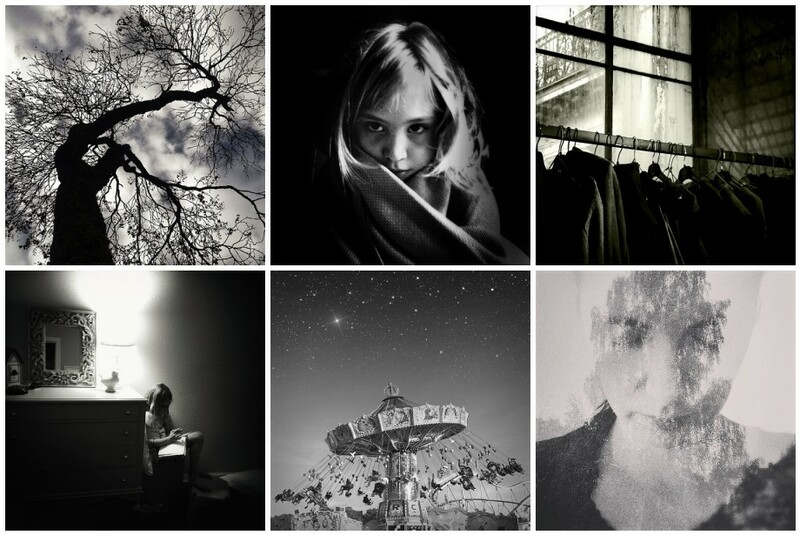 These images from our mobile monday pool inspire me to try monochrome more. And remember it’s a lovely place to go and be inspired too if you’re looking for new ideas. thank you so much for including my b/w image, great combination of b/w’s!